Basic Invite is anything but basic! It's like having a graphic designer right at your fingertips and YOU are that graphic designer. 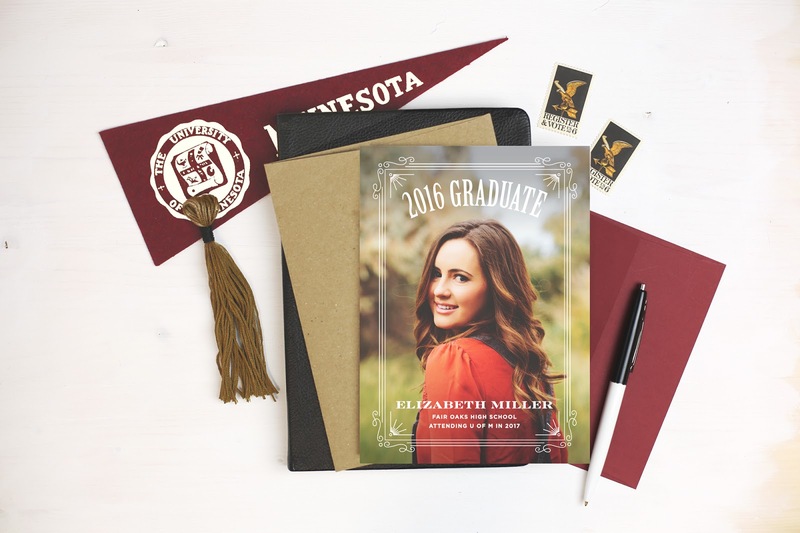 With an almost unlimited amount of color options you can make your graduation invitation, or any other kind of invitation look custom made and tailored to your special event. Basic Invite has created a one of a kind easy interface for users to make custom invitations super simple, and easy enough for anyone to use. So picking from over 180 different colors is actually very quick and simple. So you finally narrow down your design and pick your custom colors, envelope color, and type of paper and you are still not quite sure if this is what you are looking for. No problem. 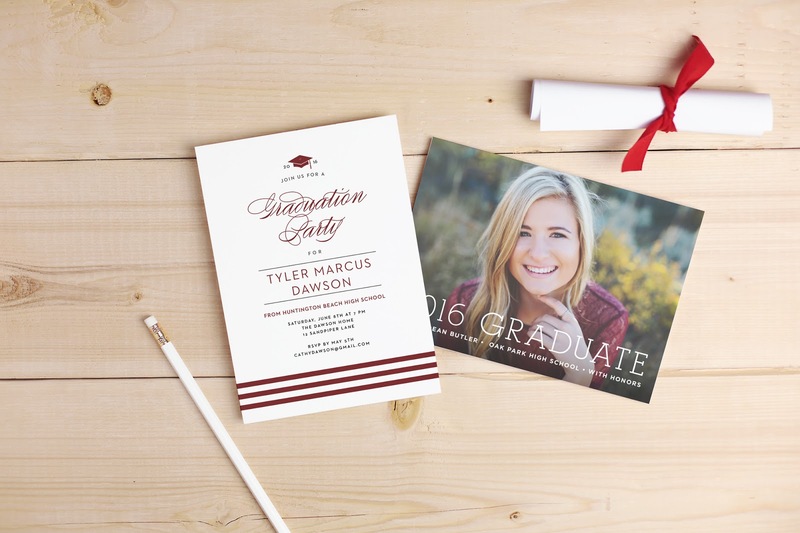 Basic Invite is one of the few companies out there where you can order a sample of your actual invitation to see if its really the one for you. 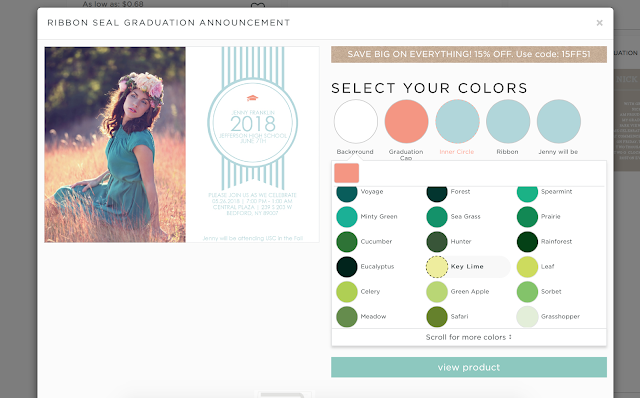 So with custom color options unlike any other invitation company out there, 40 envelopes to choose from, sampling, and even an address collecting service you are probably thinking all this has to add up to a pretty penny, well your wrong. I was personally impressed with their competitive prices. Many of their high school graduation announcements start at just $0.82 an invite. I could have spent all day playing with all the impressive features at Basic Invite. I was especially impressed with being able to custom color the "water color" element in some of the designs. That just kind of blew me away. I have not seen something like that outside of using an expensive graphic designer to manually go in and use their mad photoshopping skills to edit and change. 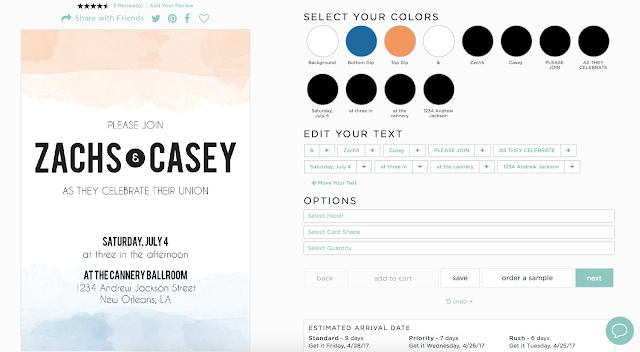 These guys are revolutionizing the invitation world one custom color at a time. 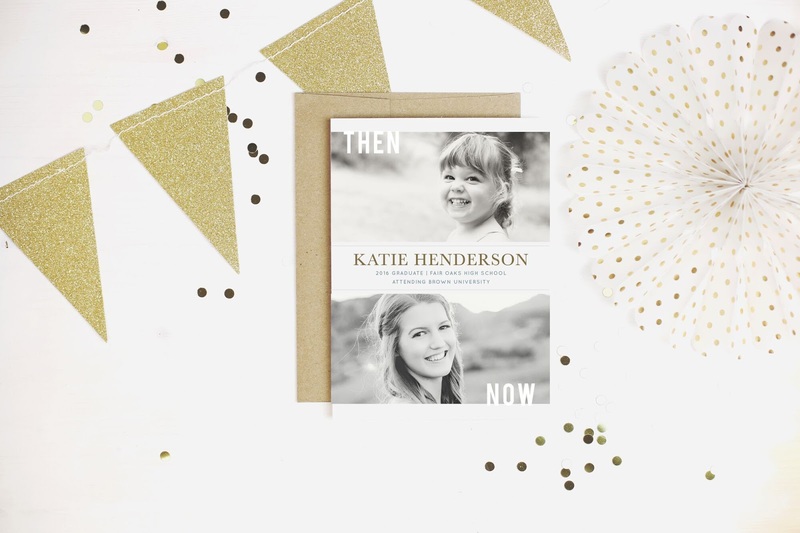 So head on over there and check out some of the amazing designs they have to offer including some beautiful gold foil invitation designs, custom watercolor wedding announcement sets, baby shower invitations, and personalized thank you cards. You will be so excited you did. I was compensated for this review However my opinions are 100% my own and honest. I never recommend or post about products or services that I don't personally like.